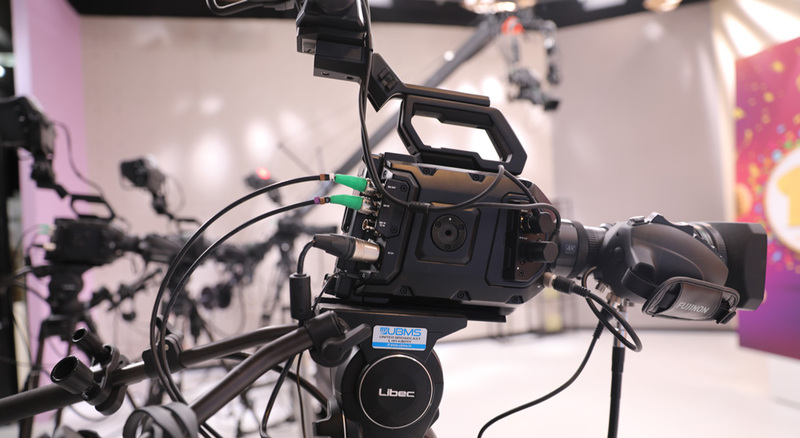 Manchester, United Kingdom – February 18, 2019 – Blackmagic Design today announced that Dubai based satellite channel, Citruss World of Shopping, has implemented a 4K production and live broadcast solution featuring the URSA Broadcast with ATEM Camera Control Panel, and ATEM 4 M/E Broadcast Studio 4K switcher. To support continued growth and increase production capabilities, Citruss has relocated to larger facilities in Dubai Studio City. 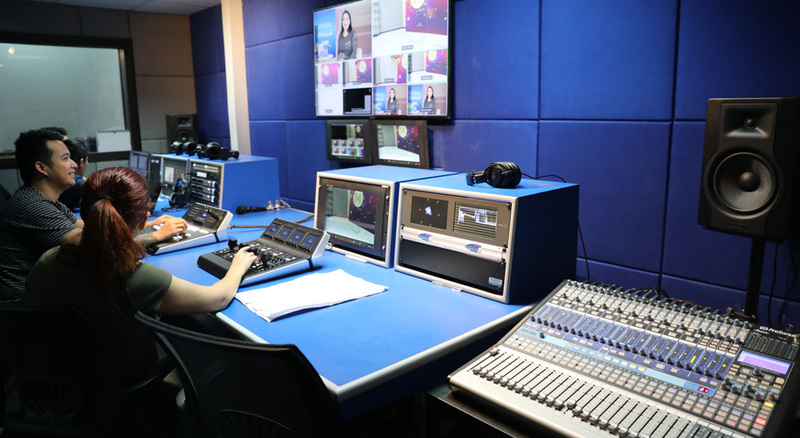 The 4K ready broadcast gallery, and two new studios, were built around a 12G-SDI network infrastructure with the help of systems integrator United Broadcast & Media (UBMS). 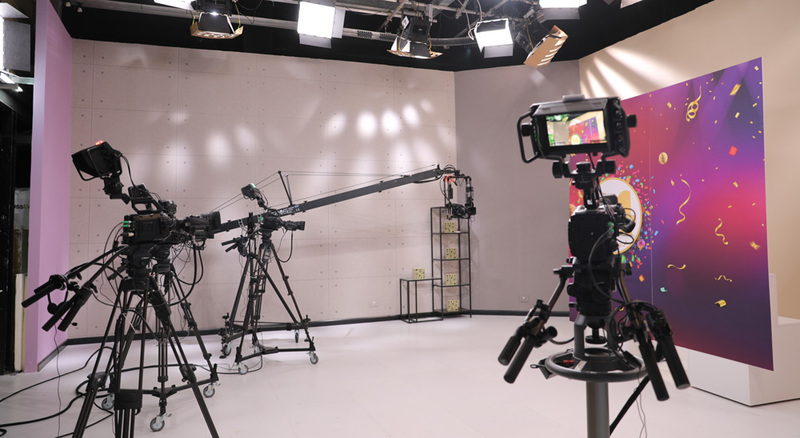 With daily spots on Nilesat, Arabsat and MBC4, Citruss typically films between eight and nine different product segments on any given day with the two studio spaces in constant rotation, and has now acquired eight URSA Broadcasts with Blackmagic Studio Viewfinders. Signal management throughout the facility relies on a Smart Videohub 12G 40×40 while the broadcast gallery is based on the ATEM 4 M/E Broadcast 4K switcher for vision mixing. An ATEM Camera Control Panel provides hardware based remote camera control for shading. “At Citruss we offer a unique, multichannel approach to selling,” explains Moustafa. “Our viewers have the option to simply send a screen grab via WhatsApp to make a purchase, buy using our app, or they can phone in. We need to clearly convey all of that information together with pricing and product details in overlays during each segment, and the switcher’s DVE, lower thirds and onscreen graphics display make it very simple to do. Product photos of Blackmagic URSA Broadcast, ATEM 4 M/E Broadcast Studio 4K, ATEM Camera Control Panel, Smart Videohub 12G 40×40 and all other Blackmagic Design products are available at www.blackmagicdesign.com/media/images.